Tonight the OC Food truck community remembers one of their own, veteran GFT owner Coli from @piaggioonwheels. He paved the way for Orange County food trucks, and helped many new trucks launch. Come to Home Depot’s parking lot at 5800 Lincoln Ave in Cypress for 18 food trucks!! Proceeds will go to Coli’s and Rosane’s fav charity. I’ve been distracted with non food truck projects, that I haven’t had the time to post updates on this blog. Unfortunately, it doesn’t seem that I have the time that I used to have. 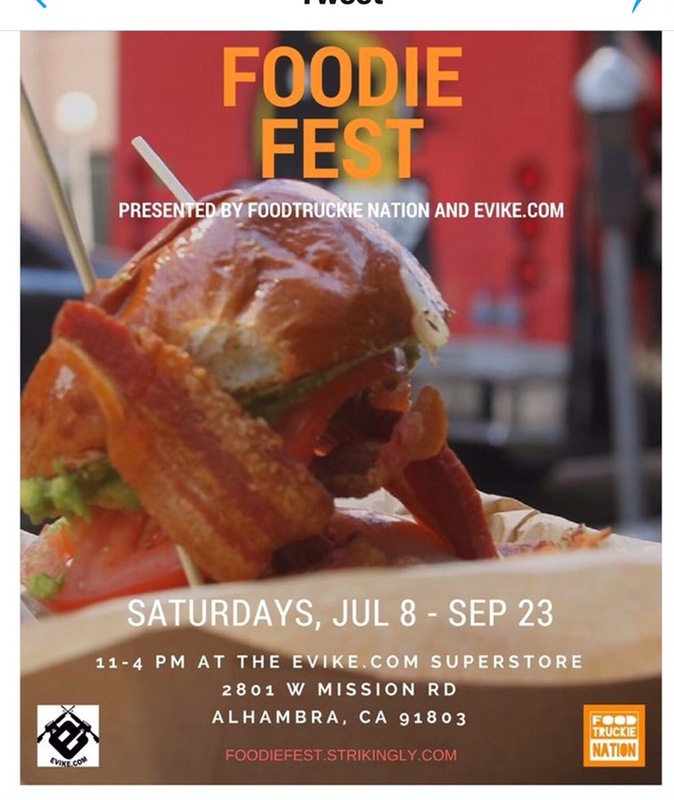 Therefore, I hope you’ve been finding LA or Orange County food trucks using the links on the side bar, or on the Looking For Food Truck’s Facebook page. If you are a food truck with an upcoming event, you can certainly post on Facebook or tweet me at @CallMemochelle. 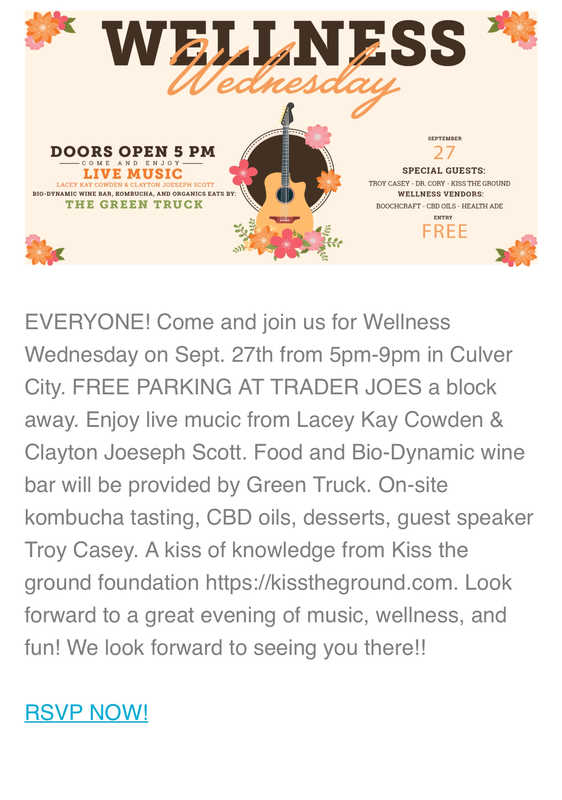 We cordially invite you to “Wellness Wednesday,” at The Truck Stop, our event space, in Culver City on Wednesday, July 12th from 5pm-9pm. We want to thank you for supporting our community and learning from our local artisan health enthusiasts. Boochcraft Probiotic Beer, Biodynamic Wine, and Aphrodisiac Herbal Elixirs at our Bar, Vitamin B Shots, Green Drinks, CBD oils and desserts, live music and more. Free parking at the downtown Culver City Trader Joes parking garage. 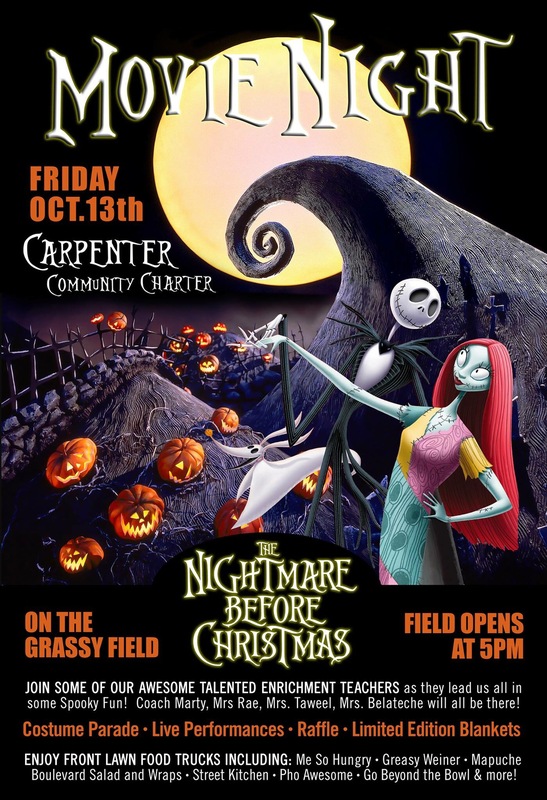 We hope to see you all there. The address is 9040 Lindblade St, Culver City CA 90232. First green drink is on us! As a blogger on food trucks, I will not be posting anymore on truck squad until I find out the truth. “It’s all about the Trucks, the Trucks, the Trucks!” Should be a perfect night for some fun at the Grubfest…See you there!